More than a SCADA system, Premier Server provides GPS and client grouping for hosting service in cloud. 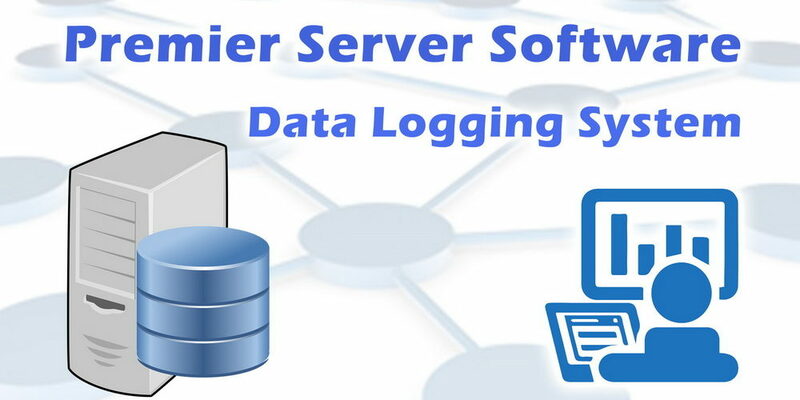 Premier Server is designed to provide cloud data access over Internet. It collects data from data loggers into cloud database, and lets users to access worldwide in different platforms e.g. Windows, iOS and Android.